Julie Clary (Marseille, 26 december 1771 - Florence, 7 april 1845) was de dochter van François Clary, een rijke zijdenhandelaar uit Marseille. 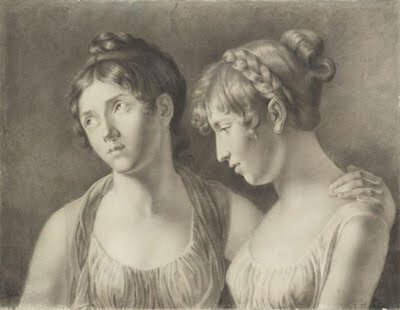 Julie kwam via haar zuster Désirée Clary, de latere Koningin Desideria van Zweden en Noorwegen, in contact met Jozef Bonaparte, de oudere broer van Napoleon Bonaparte. 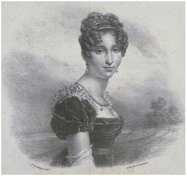 Julie trouwde met Jozef Bonaparte en werd in het Keizerrijk van Napoleon (1804-1813) Hare Keizerlijke Hoogheid Princesse Française en later koningin van Napels en van Spanje nadat haar man de troon alhier besteeg om in naam van zijn broer te regeren. Het echtpaar kreeg twee dochters. 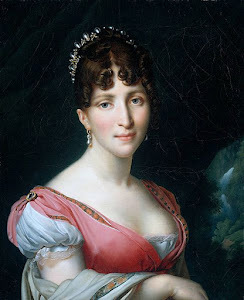 Julie en Jozef werden, gelijk de hele familie Bonaparte uit Frankrijk verbannen in 1813.
was King of Naples and Sicily from January 1806 to June 1808, and later King ofSpain and the Spanish West Indies from 25 June 1808 to June 1813. 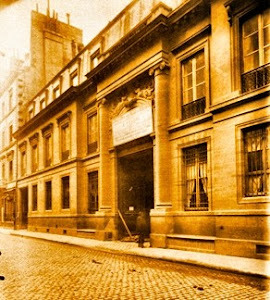 Julie Clary was born in Marseille, France, the daughter of François Clary (Marseille, St. Ferreol, 24 February 1725 – Marseille, 20 January 1794), a wealthy silk manufacturer and merchant, and his second wife (married on 26 June 1759) Françoise Rose Somis (Marseille, St. Ferreol, 30 August 1737 – Paris, 28 January 1815). Her sister Désirée Clary, six years younger than Julie, became Queen of Sweden and Norway(as Desideria) when her husband, Marshal Bernadotte, was crowned King Charles XIV John of Sweden (Charles III John of Norway). 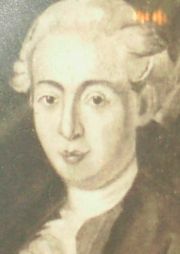 Her brother Nicholas Joseph Clary was created 1st Comte Clary and married Anne Jeanne Rouyer. 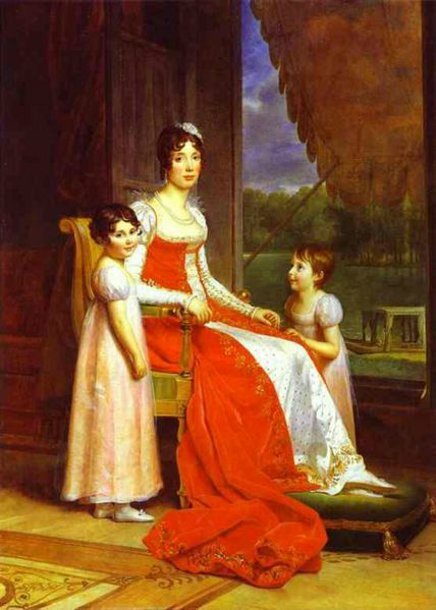 On 1 August 1794, at Cuges (Bouches-du-Rhône department), she married Joseph Bonaparte, elder brother of Napoléon Bonaparte. 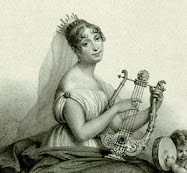 In 1806, her spouse was made King of Naples, thereby making her Queen of Naples. In 1808, Joseph was made King of Spain and Julie became Queen of Spain. 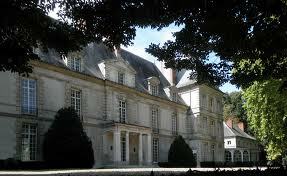 However, she never lived there, preferring Mortefontaine, in the Oise department of France. She was kept informed fromVichy and Plombières about her husband's adulterous relationships with the Caribbean-Cuban born Dowager Countess of Jaruco, Teresa de Montalvo, and Maria del Pilar Acedo, Marquesa deMontehermoso. 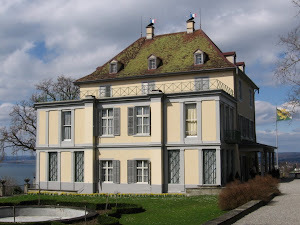 After the defeat of Napoleon's army at the Battle of Vitoria on 21 June 1813 and the entry of allied troops in Paris in 1814, Julie bought the castle of Prangins in Switzerland, near Lake Léman. After the Battle of Waterloo and the second downfall of Napoleon, Joseph bought a property in the State of New York near the River Delaware, with the proceeds of the sale of Spanish paintings taken from ransacked Madrid palaces, castles, monasteries and town halls. 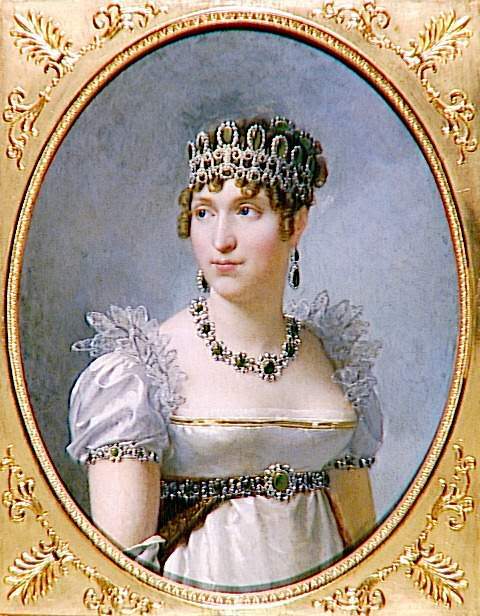 In 1816, her sister Desiree, who was Crown Princess of Sweden, wished to bring Julie with her upon her return to Sweden; her husband, however, thought this unwise, as Julie was a member of the Bonaparte family and her presence might be taken as a sign that he sided with the deposed Napoleon, and in the end, this came to nothing. Julie went with her daughters to Frankfurt, where she stayed for six years, separated from her French-American husband. 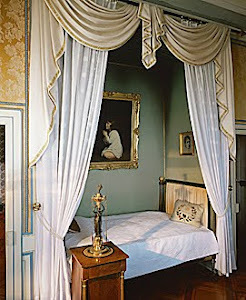 She later settled in Brussels and then in Florence, Italy, at the Serristori Palace. She did not socialize with the French people. She was described as charming, quiet, dignified and peaceful and generally well liked. During this period, she parted with her sister Desiree, who, as the Queen of Sweden, moved to Sweden. In 1840, Joseph joined Julie in Florence. In spite of his adultery, she referred to Joseph as "my beloved husband". 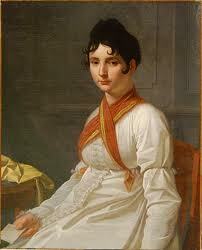 Joseph Bonaparte died in her arms on 28 July 1844 at the age of seventy-six. She died eight months later on 7 April 1845, at the age of seventy-three. They were buried side by side at the Basilica of Santa Croce in Florence. Seventeen years later, in 1862, the self-proclaimed French Emperor Napoleon III brought Joseph Bonaparte's remains back to France and had them inhumed to the right of his younger brother, the Emperor Napoleon I. The remains of Julie are still at the Basilica of Santa Croce in Florence beside those of her daughter, Charlotte, who died in Lucca, in Italy, on 3 March 1839, at the age of thirty-seven, giving birth to a stillborn child. 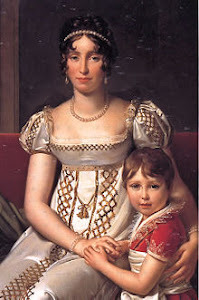 In 1808, her Joseph was made king in Spain and Julie was technically made Queen of Spain. Mortefontaine, Propriété de Joseph Bonaparte depuis 1798. However, she preferred to live in Mortefontaine, in the Oise department of France. In search of a warm climate, in Florence, Italy, Serristori Palace. She did not socialize with French people. She was described by all sorts of people as a charming, quite, dignified and peaceful and generally well liked. During this period, she parted with her sister Desiree, who as the queen of Sweden moved to Sweden.